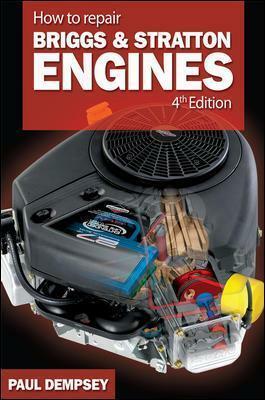 Turn to the Fourth Edition of How to Repair Briggs & Stratton Engines for expert guidance on completing any Briggs & Stratton maintenance and repair job quickly and easily. This money-saving resource now includes the latest information on overhead valves (OHV), carburetion advances, new muffler designs, and cutting-edge alternators. Paul Stephen Dempsey is Professor of Law and Director of the Transportation Law Program at the University of Denver. He is also Vice Chairman and Director of Frontier Airlines, and editorial columnist for the Denver Business Journal.